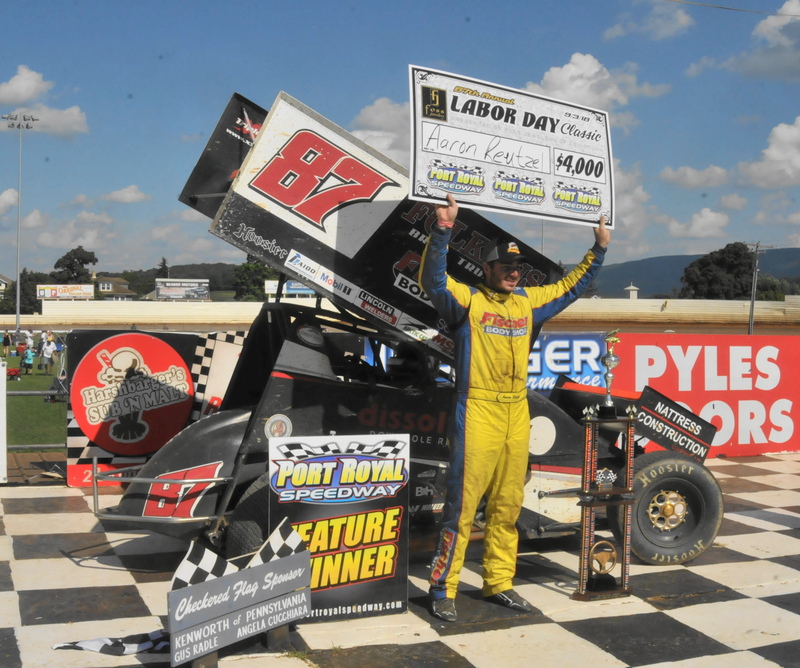 Lock Haven, PA- Clinton County Motor Speedway Officials are placing the final touches on the 2019 racing schedule which will be released in the next few days. Weather permitting, the new season will start with a practice session Friday April 2. The years first green flag racing is planned for Friday April 12.Scheduled to compete are the IMCA sprint cars, limited late models, pro stocks, 600 & 270 micro sprints on what should be a lightning fast track regroomed with fresh clay. The years line up includes a variety of regular and special events sure to interest all. 17 race nights include limited late models, pro stocks, 600 & 270 micro sprints. The IMCA sprint cars battle 16 times. Front wheel drive four cylinder stock cars have 12 programs. Each class will have special events along the way, spaced out with periodic nights off to relax and regroup. Limited late model drivers battle for a $2,500 dollar top prize on May 31. Point division sponsors are being sought and confirmed for all regular race classes. To date several are confirmed and will be announced shortly. Top point teams will earn a cash payout at seasons end. Racers will also be pleased to hear all division purses have been reviewed with increased pay. Fair Board and Township officials have been most cooperative which has allowed Ray to make improvements and move forward. Look for more facility upgrades as the year progresses. The management and operation team remain intact for 2019. Promoter Sam Ray continues at the helm with Steve Campbell as Race Director. Denise Campbell will manage the office. Craig Rutherford returns for his first full season as track announcer and PR person. Racers seeking reserved pit stalls or renewals should contact the track via social media. Stay tuned for more exciting news coming shortly from Clinton County Motor Speedway where the return to excellence continues!